A Tudor hall, once home to the Gresley family. 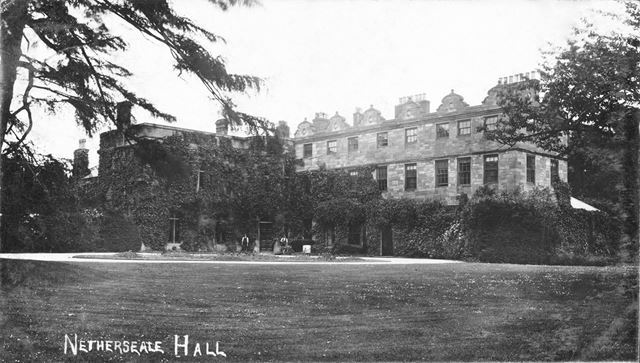 The hall was demolished in the 1933 by E J Manners of Netherseal Old Hall. Newlands House Leonard Cheshire Home now stands on the site.